Media Credit: Photo by Pedro Szekely under the Creative Commons license. The Smithsonian National Air and Space Museum will be hosting events throughout the day to celebrate the solar eclipse. America’s first coast-to-coast solar eclipse in 99 years is less than a week away. Although only a partial solar eclipse will be visible from D.C., it’s still worth while. The eclipse will last from about 1 p.m. to 4 p.m. with a peak at 2:42 p.m. in D.C. Monday, according to NASA. If you can sneak away from your responsibilities at work or your internship, here’s the best solar eclipse watch parties around the DMV. Enjoy a relaxed solar eclipse party at this spacious park in Silver Spring, Md. The park is throwing a free watch party from 1 p.m. to 4 p.m. with everything you could need to watch the solar eclipse. They’re giving away eclipse glasses, which are necessary to use as you watch the moon cover the sun. Don’t miss the dance party, games and giveaways they’ll have to offer. Pack a picnic and head over to Martin Luther King Jr. recreational park during your lunch break for an unforgettable afternoon. 1120 Jackson Road. Silver Spring, Md. 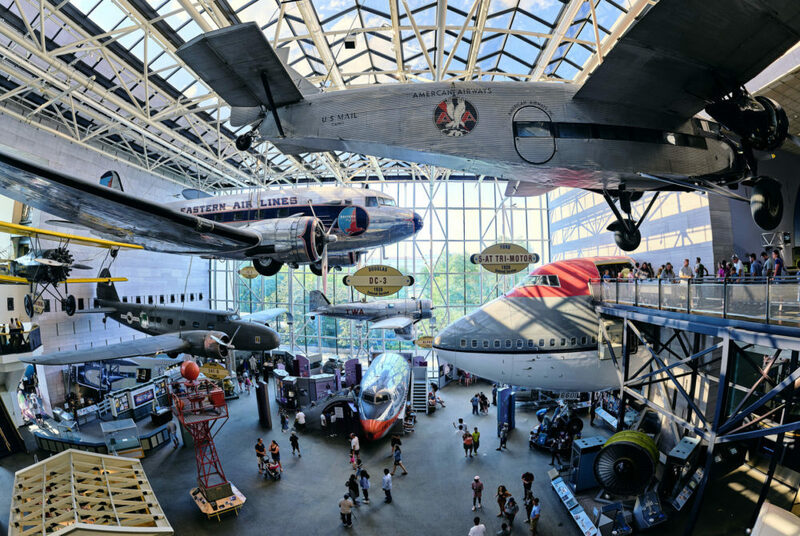 If you want the most festive solar eclipse watching party, then the Smithsonian National Air and Space Museum is the place to be. There will be events throughout the day, like making a pinhole eclipse viewer. The museum will also offer safe solar telescopes at its Observatory and free eclipse glasses to make watching the solar eclipse possible. The museum will also broadcast the eclipse from Liberty, Mo., which is in the path, on screens throughout the premises. Although the National Archives won’t be throwing a party, they will be offering safe solar eclipse glasses. And it’s important that you pop on a pair before looking up. If you don’t, the eclipse can cause serious damage to your eyes, according to NASA. Before or after you experience the eclipse, you can learn about its history. The National Archives also offers a solar eclipse gallery, where you can explore past solar eclipses.